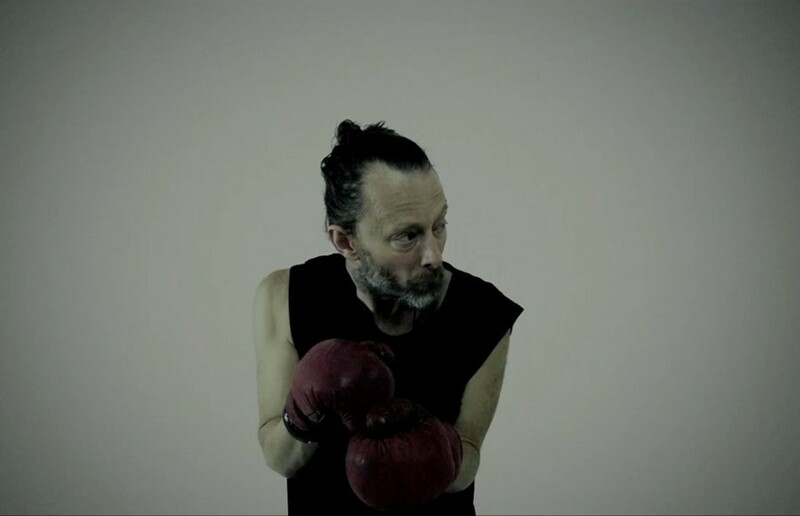 Fighting words...Thom Yorke in the video for "A Brain In A Bottle"
Thom Yorke – Radiohead frontman and film composer, as of 2018’s Suspiria remake – has called Theresa May’s actions in the Brexit process “worthy of the early days of the third reich”. The singer is of course known for his overtly political statements – his Twitter is mostly devoted to retweets of articles raising awareness about politics and how we’re properly messing up our planet – but this one is a particularly emphatic criticism of the state of Britain. “Nobody voted for you to threaten chaos upon this land in myriad form in order to threaten its citizens and parliament. Nobody voted for you to bring into question the lives of millions of europeans in this country as a bargaining tool, in so doing causing immense distress and suffering, an action worthy of the early days of the third reich.